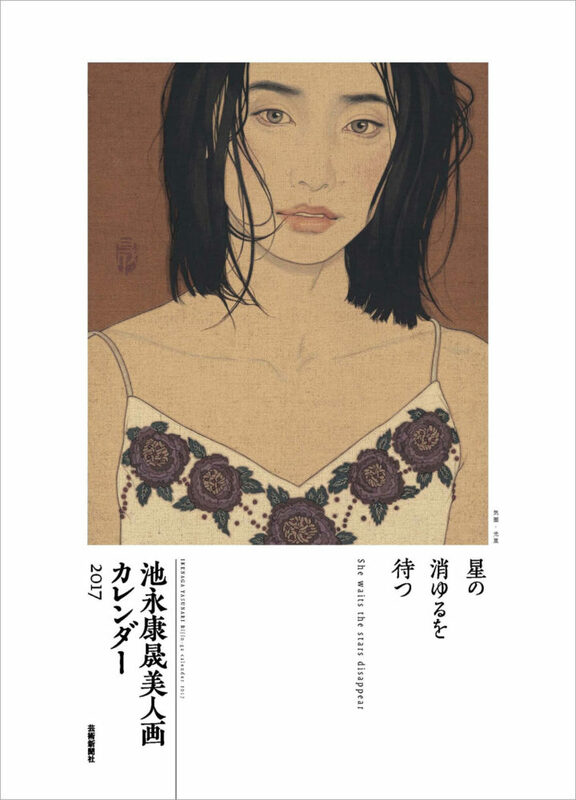 2017 calendar of Ikenaga's works. 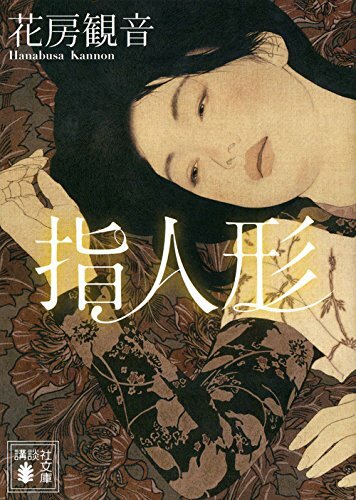 2017 calendar "She waits for the star vanishing from the sky" featuring Ikenaga's work. 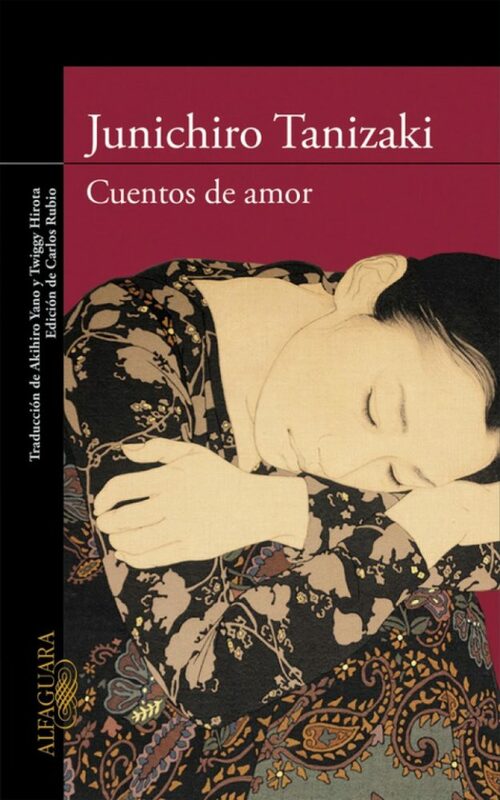 Color Printed, Published 13 works. Our gallery will be closed on 10th - 14th August for the Summer holidays. For those who inquire by e-mail or phone, We will give you a reply after 15th August. B5, 111 pages, Color Printed. 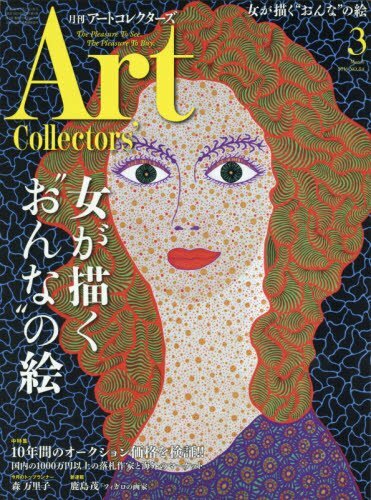 Toko Okamoto and Arisa Nakahara's works appeared in the magazine Art Collectors March 2016. 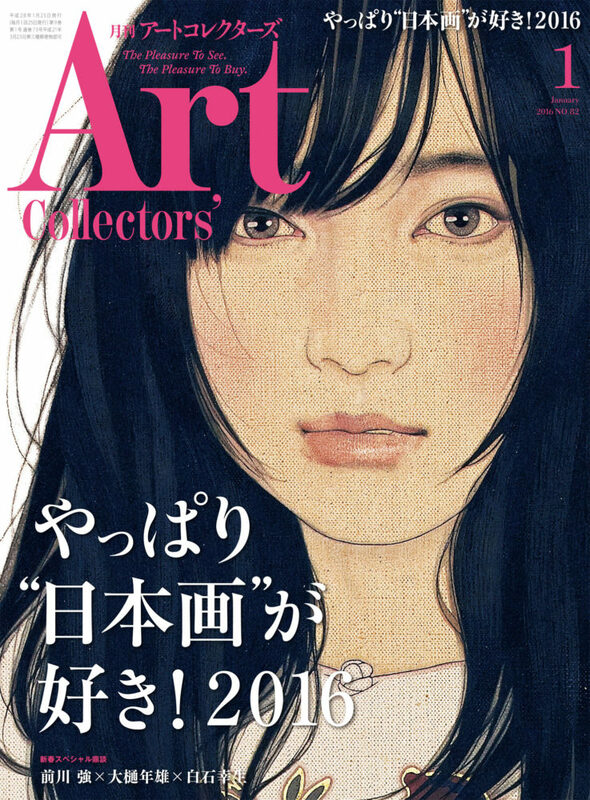 Yasunari Ikenaga's work "stare, Honami" was used on the cover of magazine Art Collectors of January 2016. 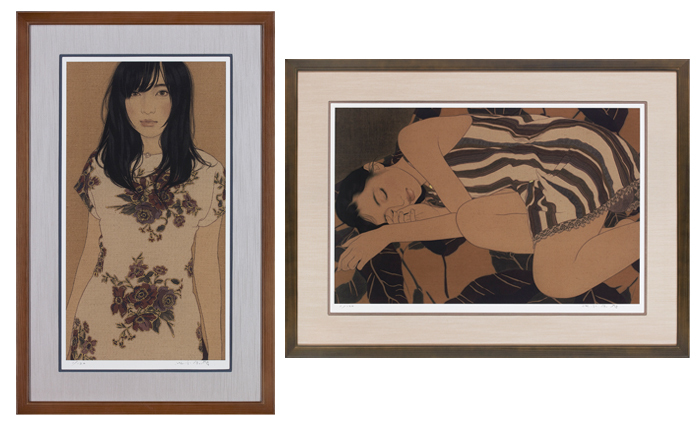 Archive prints of Ikenaga Yasunari 's lastest works are on sale (Limited edition of 120). 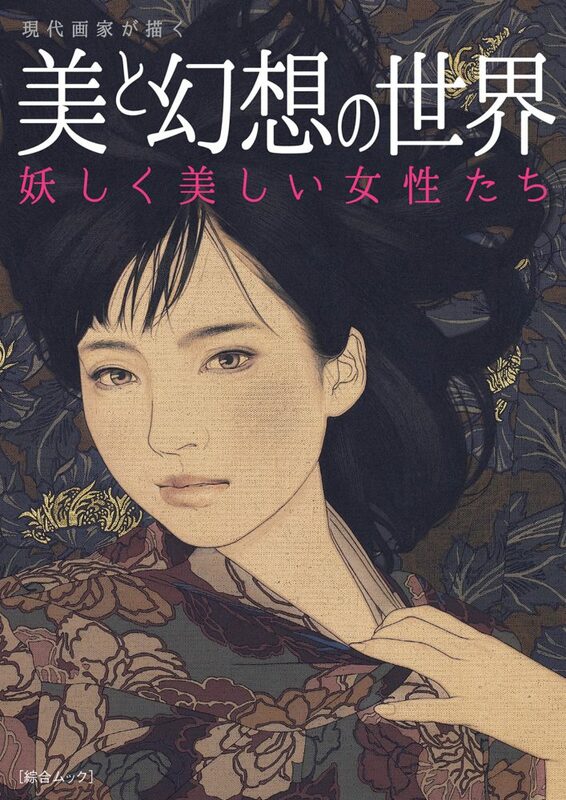 2016 calendar "She waits for the star vanishing from the sky" features a collection of Ikenaga's works. 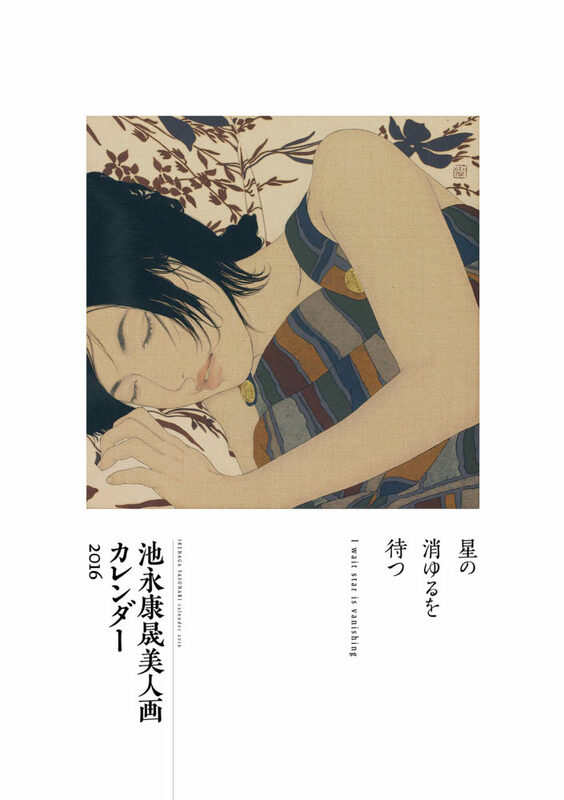 2016 calendar "She waits for the star vanishing from the sky" featuring Ikenaga's work. 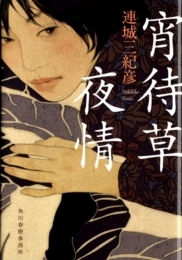 Ikenaga Yasunari's work was used as the cover of a novel "Yoimachigusa Yojo"by Mikihiko Renjo.